MY STORAGE Customer testimonials from a diverse group of people on value of our products or services and how just they have benefited from doing business with us. Some of our valued customer testimonials. I would like to describe my family’s experience at MY STORAGE as professional in every way and as a totally worry free storage solution. They meet all our needs through their honest business ethics, friendly & service oriented staff and of course with the facility’s high level of security and cleanliness. This is the best storage operation I have even encountered and to me there are no improvements required. 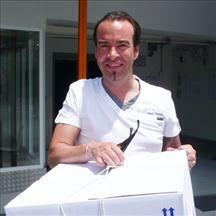 I have told many friends about the quality of products and services available at MY STORAGE. 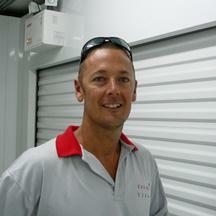 MY STORAGE is a safe, good and clean place to put away your belongings for long or short time. I think the price is good and I like the service. 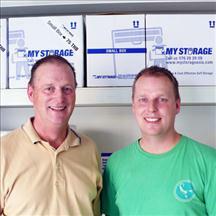 They keep you updated by e-mail and you can always contact the staff at MY STORAGE if you have any problems. "As a part time resident of Phuket I find storing personal belongings at MY STORAGE an ideal solution when away from the island. I found the self storage facility very clean, secure and booked myself a suitable unit size at an acceptable rental rate".